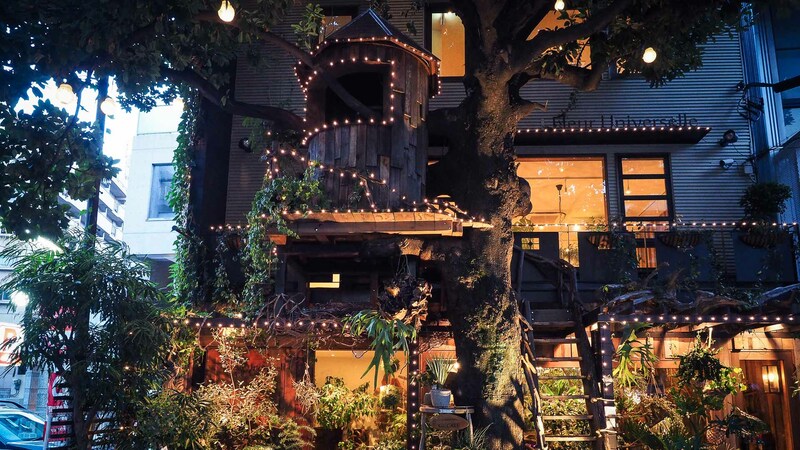 Want to enjoy a relaxing coffee break in unique surroundings, while travelling in Japan? 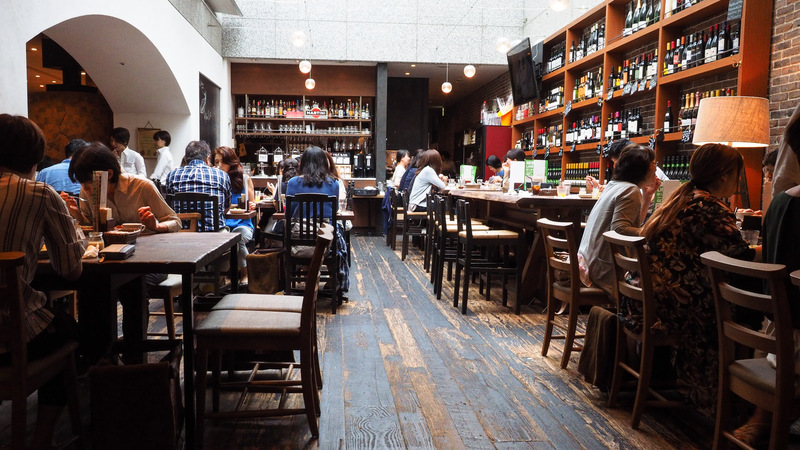 Let us guide you to the most interesting cafes in Tokyo metropolitan area. 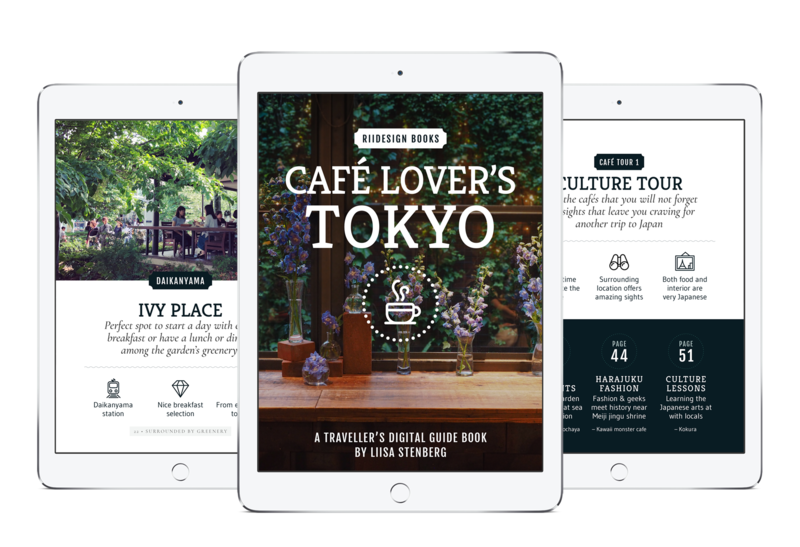 Cafe Lover’s Tokyo by Liisa Stenberg is a digital guide book listing the best coffee shops and tea houses in the metropolitan Tokyo. Do you love spending quality time in a carefully decorated cafe environment? Perhaps you expect to be served a perfect cup of espresso or traditionally made green tea? If you’re travelling to Japan and want to spend your free time wisely only in carefully selected coffee houses, this is the book you’ve been waiting for. Find cafes that are popular among the locals and suit the taste of anyone, who appreciates atmospheric interior. Discover coffee houses that serve hand-made sweets, freshly-baked pastry and, of course, a good cup of coffee. The cafes listed in the book are situated so, that paying visit during sightseeing or shopping is as convenient as possible. Get to know the most interesting destinations quickly with snackable reads, ‘Not to miss’ -tips and images. Pick your travel destinations by themes or use ready-made plans tailored for different needs and vacation lengths. The carefully laid out structure with beautiful visuals makes the book easy and fun to browse and read through. A Cafe Lover’s Tokyo is the first book in the series of digital guide books by Liisa Stenberg. The books are written and designed for traveller’s reading needs. The book is available as an e-book on Apple Books and Amazon. BOOK UPDATES! NEWS! VIP OFFERS! If you want to get updates about upcoming digital publications, articles and VIP subscriber offers from Riidesign Books, fill in your e-mail address and subscribe to the newsletter. Books have to be finished at some point, but Riidesign Blog continues from where the books end: providing even more tips for your travels. Check out the latest ideas and picks from the author to add to your next trip’s itinerary. A digital guide book for the best cafés in Tokyo by Liisa Stenberg. Find the most beautiful café interiors, inviting outdoor terraces, heavenly desserts, and cafés that locals love. 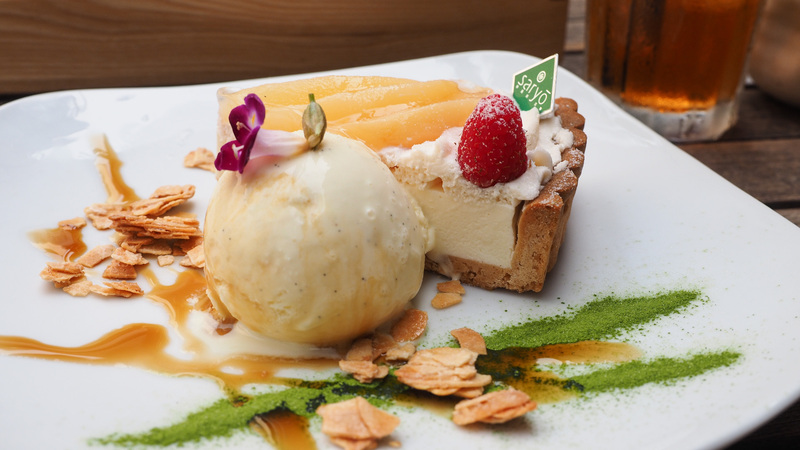 Taste the Japanese specialities and experience the Japanese culture. If you want to read news about upcoming digital books, receive travel tips and blog post updates, and get VIP subscriber offers from Riidesign Books, fill in your e-mail address and subscribe to the newsletter. Do you have a questions for the author? Perhaps you want to give feedback about the latest book? Are you writing a review in your blog or a magazine article about the newest book? Check the Info section of the site to contact us or to get your press kit. A digital guide book for the most amazing nature sights in Japan by Liisa Stenberg. Experience hiking in the mountains, walks in ancient forests, bathing in natural hot springs or meeting the wild animals. Find the sacred forest shrines and get ready to escape the city buzz to the world of zen.